I just had to re-blog this amazing post from Gaming History 101. 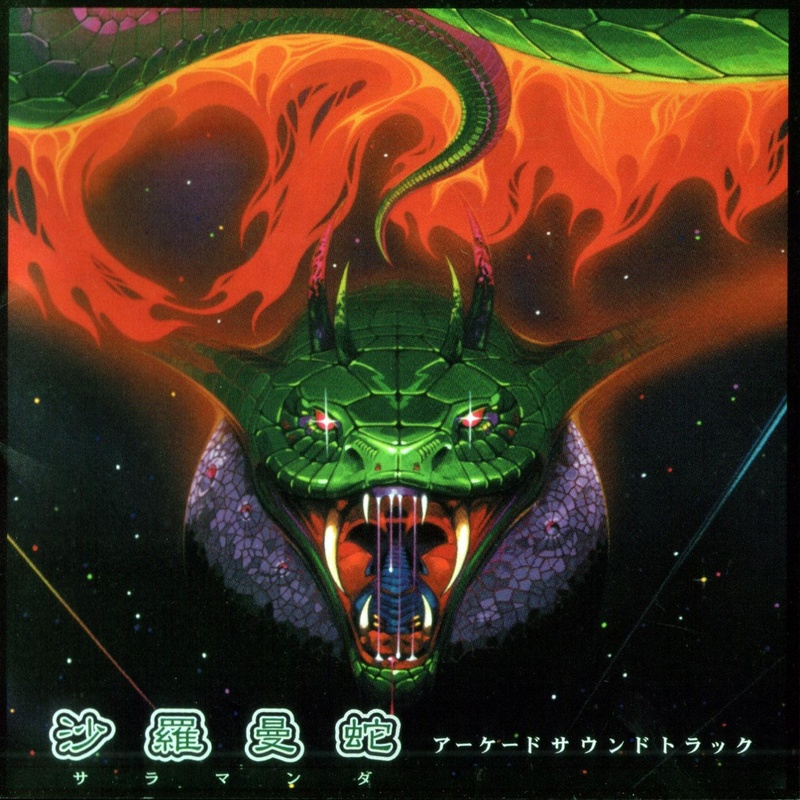 It contains a podcast episode about Salamander/Life Force, one of my all-time favorite games. Please spend some time listening to the podcast, as it contains a lot of interesting information on the game. 🙂 Highly recommended! Hope you’ll enjoy it and that you’ll pay Gaming History 101 a visit and support them with a comment. Have a good evening and thanks for reading! This week Fred flies solo to discuss the shoot-em-up (shmup) series Salamander, better known as Life Force in the United States. He discusses the various games from the arcade titles to the NES/Famicom port, to even the MSX and PC-Engine (Turbografx-16) ports. Additionally the connections to series Gradius are discussed and the various ways to play the games today. He also announces April’s game club title.